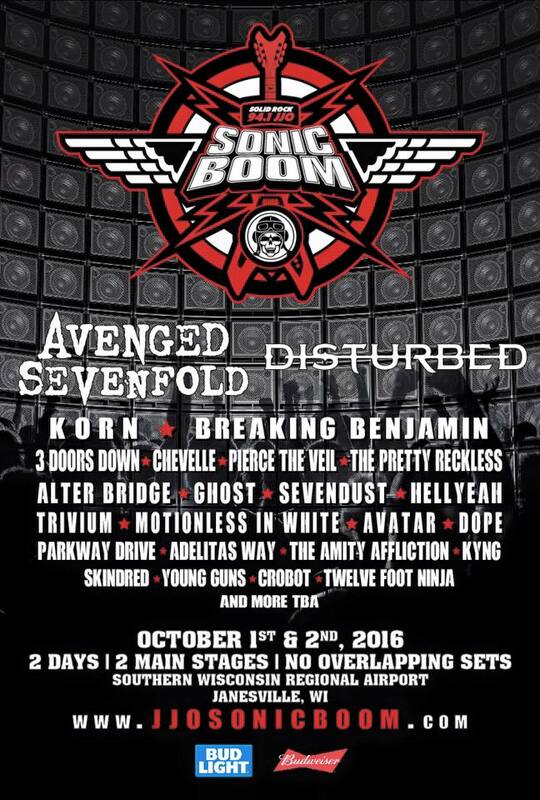 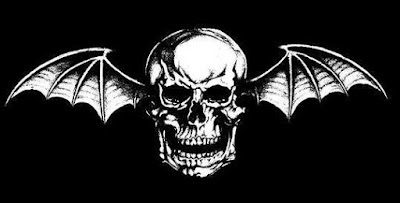 Avenged Sevenfold will perform at Sonic Boom Festival 2016. 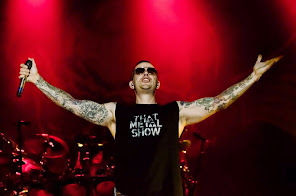 The festival will be held on October 1 and 2. 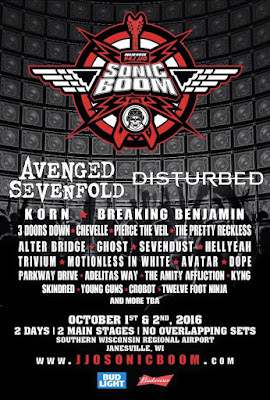 Tickets go on sale on May 20.